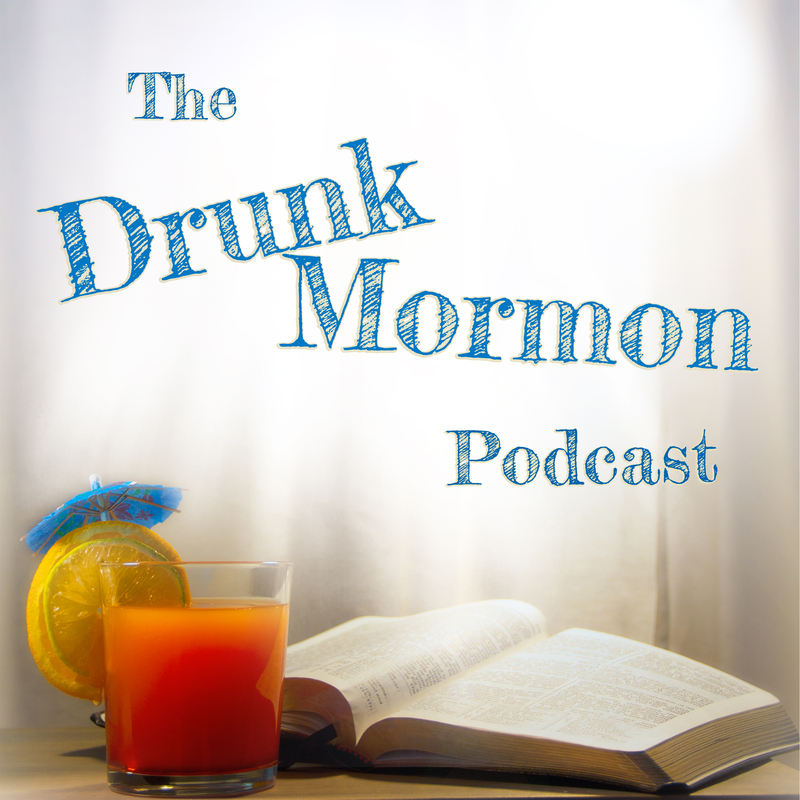 Official website of the The Drunk Mormon Podcast, where an ex-Mormon and a never-Mormon get drunk each week and learn about Mormons! David and Lauren put on their cap sleeves and their one-piece bathing suits to take a deep dive into the Mormon cultural dress code. If you like our show, give us a rating and review!